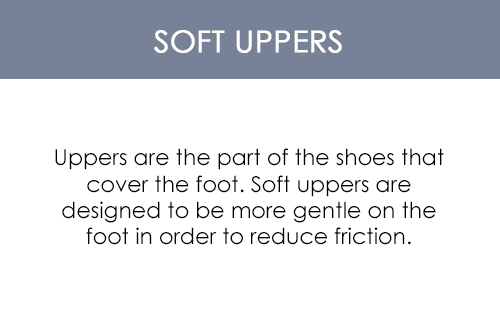 Don't want to sacrifice fashion and flip-flops for soft sheepskin? 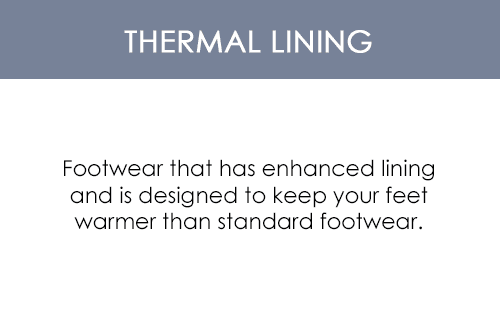 Now you don�t have to with Cloud Nine Sheepskin Sheepskin Thongs for Women. This women's therapeutic thong features a cowhide upper with studs and lined with therapeutic sheepskin. 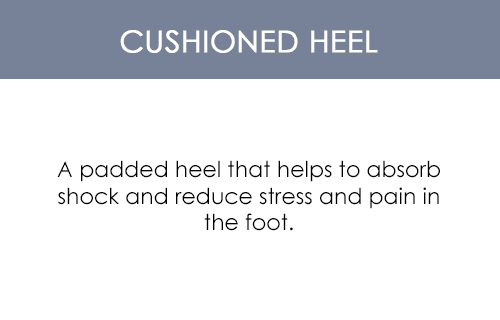 Find the perfect balance of support and cushion with a supportive footbed with soft sheepskin top cover. 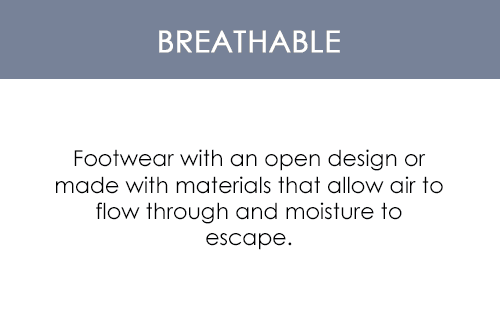 Sheepskin is thermostatic, making these thong slippers comfortable year-round, allowing feet to breathe in the summer while working as a natural moisturizer when your feet need it during the colder months to prevent dry skin and cracked heels. 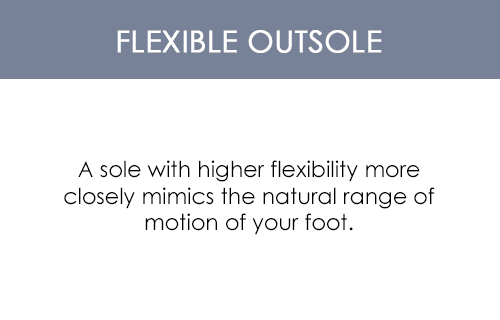 The rubber outsole with traction makes these thong slippers suitable for indoor/outdoor wear. For therapeutic comfort year-round, slip on a pair of Cloud Nine Sheepskin Women's Sheepskin Thongs.